An agreement was signed between Central Mindanao University (CMU) and IRRI on 19 July 2013 to deliver the Gawad Patnubay College Scholarship Program for deserving dependents of agrarian reform beneficiaries, cooperatives, and local government units where the Land Bank of the Philippines (Landbank) operates. Drying remains a key problem for farmers and other stakeholders in the rice postharvest chain in Bangladesh. To help overcome the problem, which is worst during the boro and aus (wet) harvest, a flatbed dryer was set up in the Jessore hub. The establishment of the flatbed dryer was made possible through an agreement made in December 2012 between Ali Seed Farm and the Cereal Systems Initiative for South Asia (CSISA) in Bangladesh, under its postharvest component. with representatives from the National Nutrition Council, PhilRice, Oxfam, Megaworld Lifestyle Centers.The opening program included a rice wine-toasting ceremony and a cultural performance from the Indak Lahi dance troupe. partnered with Megaworld Corporation to stage the International Rice Festival at Eastwood Mall, Quezon City, on 26–28 July 2013. Ashok Mishra, professor of agricultural economics at Louisiana State University, USA, joined the Young Researchers Lunch for July. Dr. Mishra has been visiting IRRI over the past few months doing research on the economics of women in agriculture, as presented in a recent IRRI Seminar. To show support for the fight against hunger and malnutrition, several staff members from IRRI jammed with counterparts from the health and nutrition community during the End Hunger concert, organized by the National Nutrition Council (NNC) as part of Nutrition Month celebrations in the Philippines. 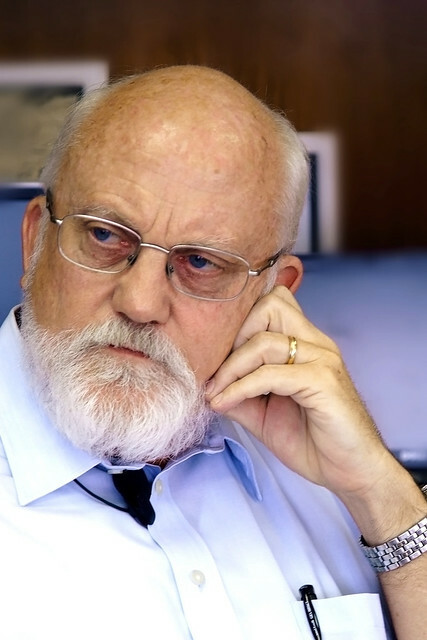 Robert Zeigler, IRRI director general, was conferred the 2013 Leadership in Science Public Service Award by the American Society of Plant Biologists (ASPB). The award recognizes individuals who have advanced the mission of ASPB and its members through significant contributions to plant science and public policy leadership. Sixteen rice technologists from Afghanistan, Azerbaijan, Iran, Iraq, Kazakhstan, Kyrgyzstan, Tajikistan, and Turkey underwent the two-week Rice Production Training Course held in Iran on 24 June–6 July 2013. 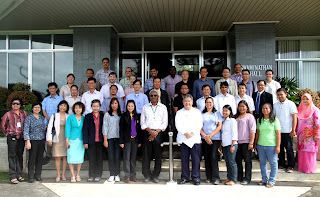 Twenty-nine members of the media, representing more than 20 agencies, attended IRRI’s Media Day, or Kanin Get It, 16 July 2013, at IRRI Headquarters. The event focused on promoting IRRI’s research on high-nutrient rice and grain quality. “Kanin” is the Filipino word for steamed rice and is also a contraction of the word for eating it. and field activities with Philippine farmers. The 18-week Season-long Rice Farming Training for Extension Agronomists opened at the Philippine Rice Research Institute (PhilRice) in Nueva Ecija, Philippines, on 17 June 2013. Brown rice has more Vitamin B1 (thiamin), B2 (riboflavin), and B3 (niacin) than white (milled) rice, as 60–80% of these vitamins are removed during the milling process to attain white or polished white. 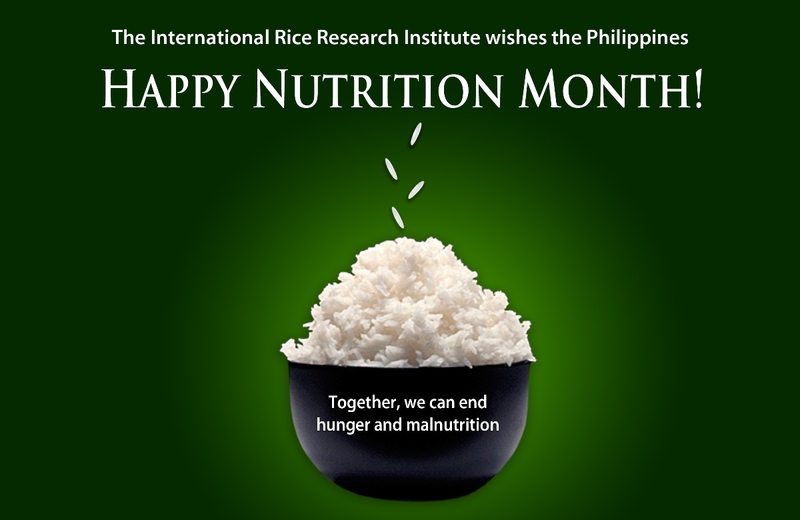 As part of Nutrition Month celebrations in the Philippines, IRRI is promoting the consumption of brown rice among its employees. 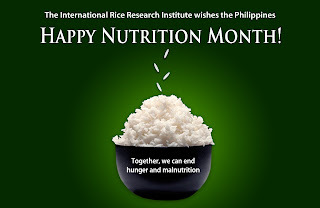 IRRI’s larger brown rice campaign is part of its activities in keeping with the country’s National Year of Rice. 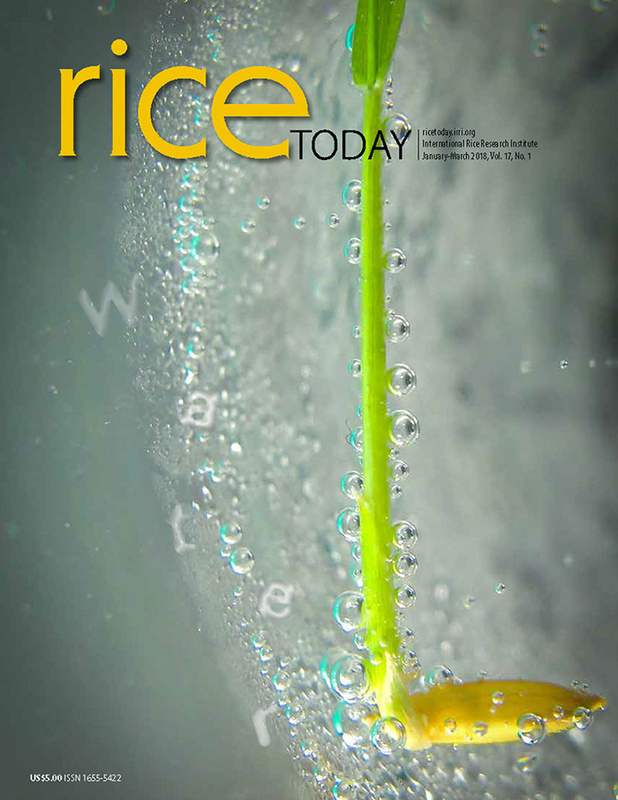 The Social Sciences Division (SSD) has recently updated World Rice Statistics (WRS), an online query facility, which may be accessed hereon at http://ricestat.irri.org:8080/wrs2. IRRI's second regional training course on Phenotyping for abiotic stresses, GxE testing, seed storage, and farmer participation is ongoing at its Training Center, with 28 young rice scientists from Asia and Africa attending. Nepal celebrated its 10th National Rice Day on 29 June 2013, with more than 10,000 government and agriculture leaders, researchers, extension workers, and farmers joining the festivities held at farmers’ fields in Bhaktapur District and at the Nepal Agricultural Research Council (NARC) Research Centre in Khumaltar.